Venser, the Sojourner - put it into my Bant Venser list for modern and this is the result. Modern is live on MTGO and so I just had to share some games with you. However before I do I just thought I'd let you know that I have been brewing. I have a dozen MTGO Modern decks now created in MTGO. You can see them all in the MTGO Decks section. You will also note that all of my Standard MTGO decks have been archived, thus giving me a clean slate to start brewing again once I get the urge. Witness the awesome power of Lightning Angel as it crushes a horde of Zombies underfoot. Watch as Sheoldred deals to an unsuspecting slithering pile of snakes. Looking at the new format, I have decided to lay out some goals to expore with the decks that I create for this format. I envision Having 5 Modern Decks to start with, gradually expanding to maybe 10 - 12 decks. This one is already constructed. Just needs to be worked on and improved. My favorite colour combination. It's only fair to see what evil deck I can construct from many different blocks. Bring back the Samurai from the Kamagawa Block, with a twist or two. There has to be a way to build WW with out beatdown. 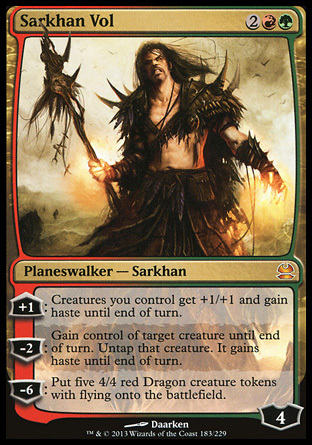 Sarkhan Vol is one card that I think will be added to the new look deck. Place holder for a concept to be decided on. 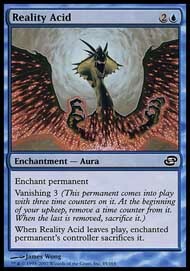 Hearing the news that Modern is now an official format has got me pumped. I can't wait for it to be released on MTGO so I can start playing around with some deck concepts. 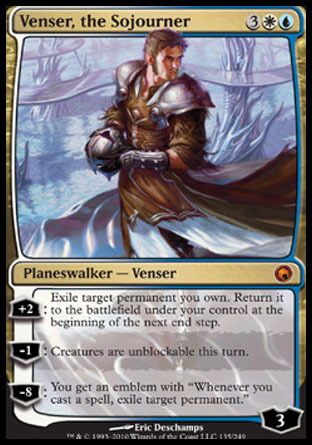 I already have a couple underway - Bant Venser and Lightning Angel. 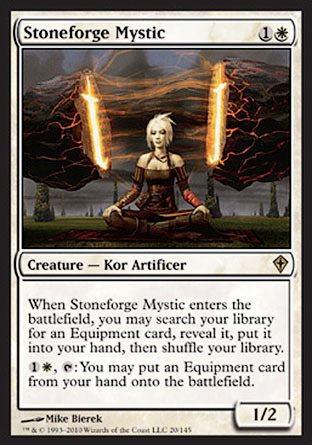 Stoneforge Mystic is gone - that baby is just too powerful. 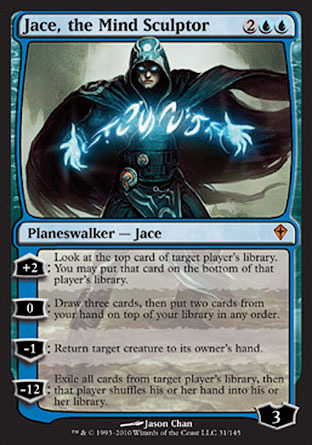 Still I can live with Jace being persona non grata in exchange for being able to play with all of the other fun cards. Sarkhan Vol. How cool is that?